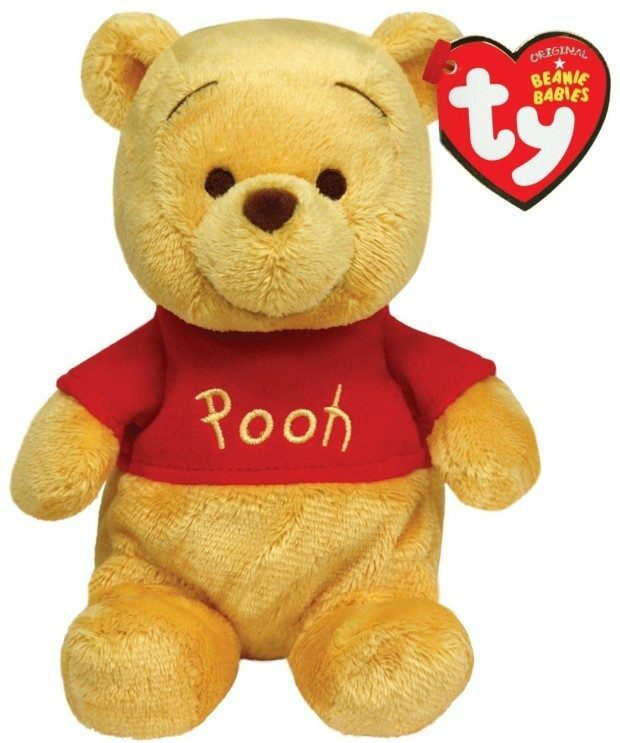 Ty Beanie Buddies Winnie The Pooh Only $8.20 Shipped FREE! You are here: Home / Great Deals / Amazon Deals / Ty Beanie Buddies Winnie The Pooh Only $8.20 Shipped FREE! How cute is the Ty Beanie Buddies Winnie The Pooh for Only $8.20 Shipped FREE? So cute! Beanie Buddies are the perfect size for your little guys and the are so soft and cuddly!